Improving Board Diversity: What are the next steps? 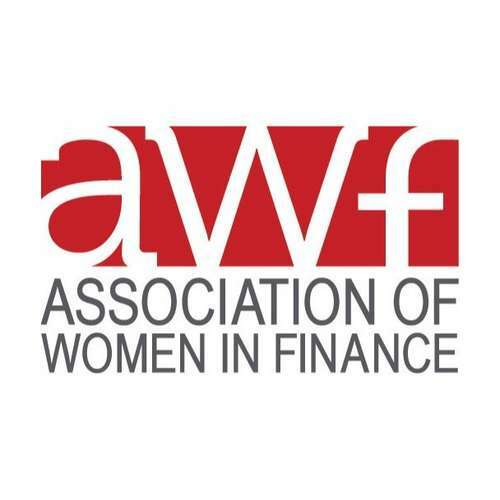 In late October, the Association of Women in Finance (AWF) hosted an insightful luncheon aimed at the issue of improving board diversity. The session was moderated by Melanie Bradley, AWF Director and Partner at BLG, with speakers: Beverley Briscoe, Corporate Director of Ritchie Bros. Auctioneers Inc. and Goldcorp Inc., Teresa Budd, Independent Governance Professional and Collaborator at Watson Advisors Inc., and David Jiles, Canadian Equity Analyst at Leith Wheeler Investment Counsel Ltd. Taking from her breadth of experience with public and private boards, Beverly expressed a widespread observation on the lack of board diversity, and further the lack of any significant improvement in board diversity over the past 10 years. On the same note, Jiles highlighted diversity and collective intelligence as key to board and organizational success – a view shared by the entire panel. Of note, in 2015, the Ontario Securities Commission introduced new rules that require companies to disclose the percentage of women on their boards and in executive positions. Companies must report on the number and composition of female directors and senior officers, as well as provide details with respect to the policies and organizational targets for female directors. This rule is known as a "comply-or-explain" standard. All the speakers agreed that the “comply-or-explain” standard has made board diversity an agenda item for the boardroom and an instigator for opening up the dialogue on the issue. The panel further stressed the importance of business owners in moving the needle toward change and encouraged investors to request boards to address the issue of diversity in their corporate annual reports. As pointed out by Teresa, most boards rely on the word of mouth and commonly recruit from their existing inner circle and sphere of influence. Instead, by engaging a professional recruitment firm to conduct an independent search, businesses could open themselves up to a host of candidates who could improve diversity and, ultimately, the business itself. In that same vein, Beverly shared specific examples of where the involvement of female board members from different spheres provided perspectives and insights that would otherwise have been overlooked.